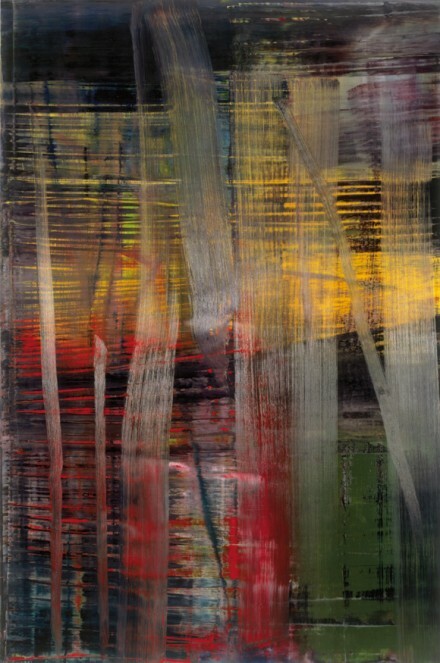 On view at Fondation Beyeler is the largest exhibition ever devoted to German painter Gerhard Richter, with an express focus on the artist’s reoccurring interests in series, cycles, and interior spaces, while also offering some of his most singularly iconic works. Pulling from Richter’s wide body of landscapes, still lives and immediately recognizable approach to abstraction, the exhibition comprises over 100 works, spanning the artist’s sixty year career. Drawing great inspiration from Picasso and Arp, Richter’s style vacillates and shifts, constantly in flux with the artist’s interests and politics. His work on view includes a wide range of formal variations, including rarely-seen overpainted photographs, grey monochromes with various methods of paint application, color charts, digitally generated works, landscapes, and glass sculptures. 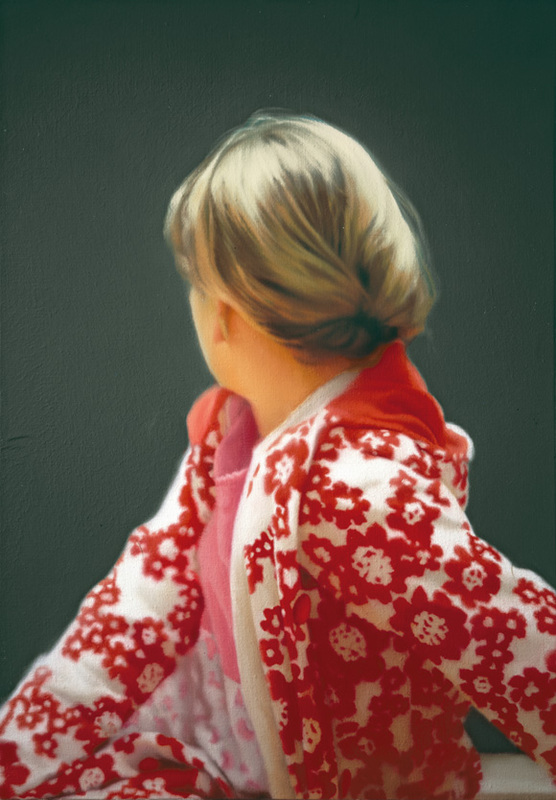 Throughout, Richter’s early involvement with the New European painting movement remains a prominent facet of the exhibition, underlining myriad new connections between historical archives, American Abstraction, and figuration. The exhibition offers a rare opportunity to delve deep into Richter’s work, tracing his ever-shifting stylistic innovations and inversions towards his current practice, with an underlying understanding of the artist’s work far beyond that of most exhibitions or retrospectives. 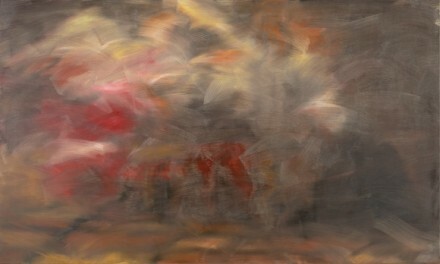 The focus on serial work and various thematic elements, combined with the depth of works on view, charges Richter’s work with a fresh vitality, expanding far beyond the abstract practices that occasionally overshadow much of his early career. 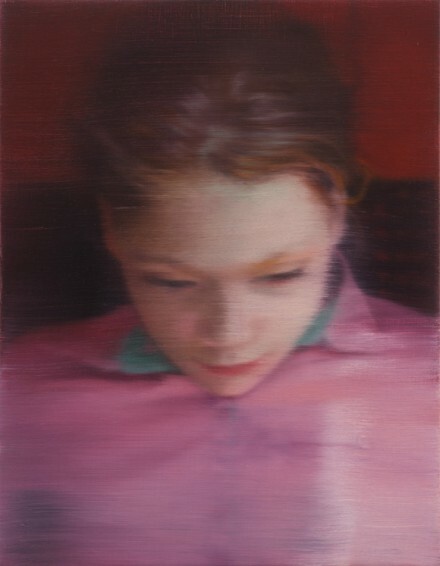 Curated by Hans Ulrich Obrist, Richter’s exhibition was closely examined with regards to its relations to the Fondation’s architecture, reflecting an ongoing fascination and interaction with spatial construction. 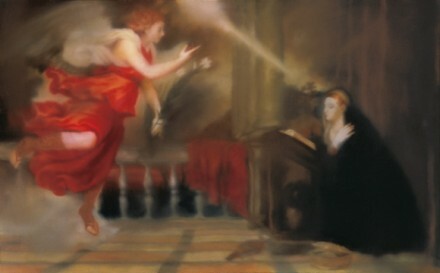 “That is such a dream of mine – that the pictures will become an environment or become architecture,” Richter himself says in the press materials for the exhibition. 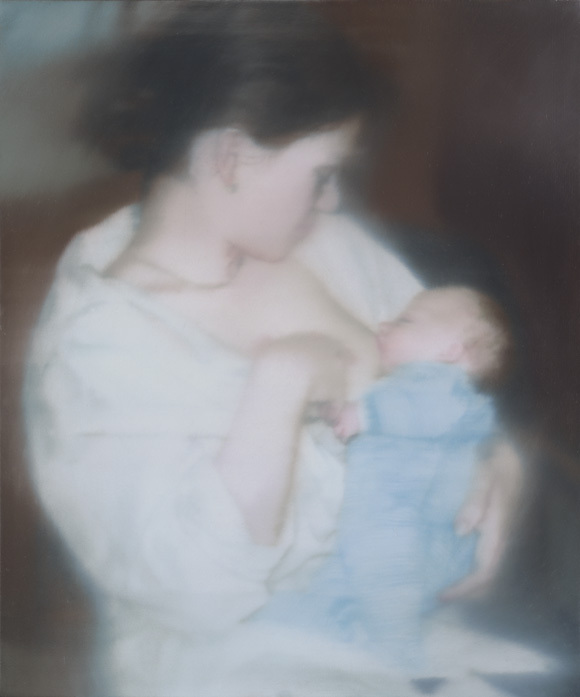 The work, through his eyes, is as much a structural influence on the space as any previous element, and this view that ultimately makes Richter’s work in series and themes exceedingly potent. 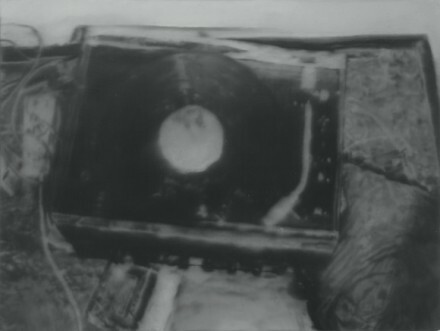 Moving throughout his career, his shifting techniques belie a changing view of space and interaction, making the compiled body of work a cohesive view of the artist’s perception and execution as his career progresses. Gerhard Richter: Pictures/Series opened on May 18th and will continue through September 7th, 2014 at Fondation Beyeler in Basel, Switzerland. 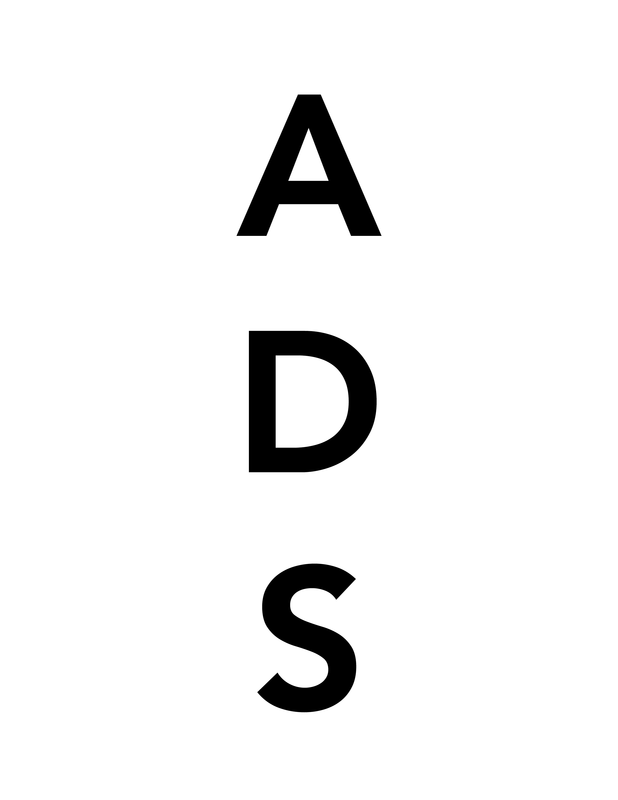 This entry was posted on Wednesday, September 3rd, 2014 at 1:26 pm	and is filed under Art News. You can follow any responses to this entry through the RSS 2.0 feed. You can leave a response, or trackback from your own site.